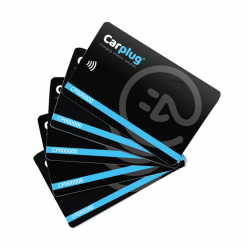 Your charging stations are connected to the MyCarplug platform through a SIM card already included in the charging station. Just a username and a password to access the cloud from anywhere any device. CarPlug helps you at the time of setup. Watching in real time the status of your charging stations (active or working, available or busy). The load sessions can also be started or stopped remotely (useful if a user has forgotten or lost the recharge card). 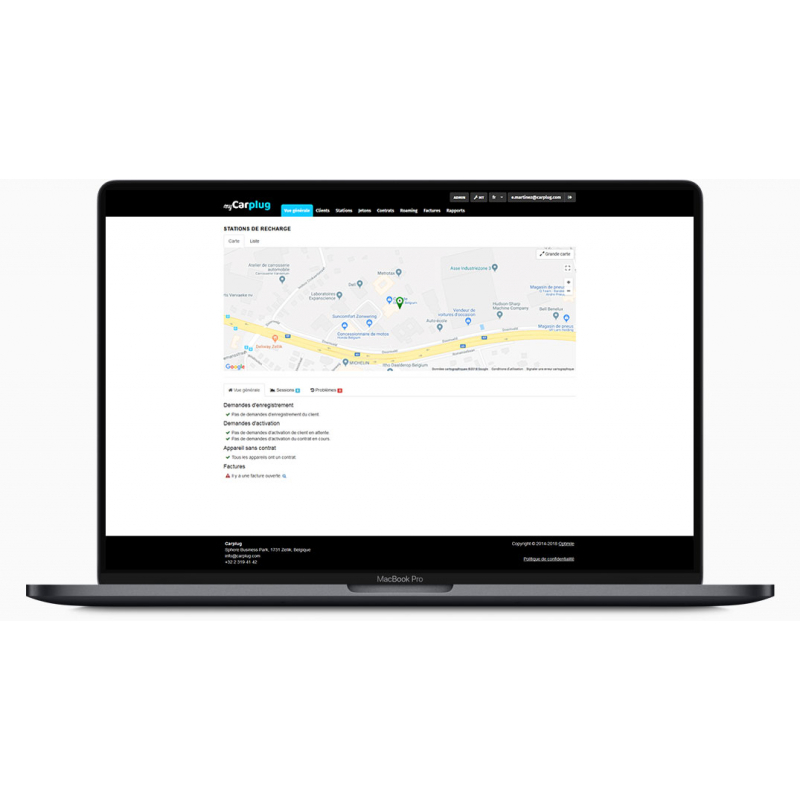 Enable public access to your charging station and set your own pricing strategies. Be automatically paid each month and easily generate individual invoices for your clients. The subscription MyCarplug Cloud allows you to track the activities of your remote charging stations to receive gains from the resale of electricity and easily manage billing. The service is also included CarPlug (any movement will be charged).